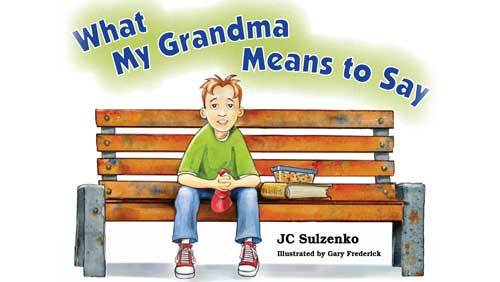 JC is thrilled that the Alzheimer Society of Prince Edward Island (ASPEI) chose to anchor its 2016-2017 education program in schools with “What My Grandma Means to Say,” JC’s play and storybook for children and families about Alzheimer’s disease. “As I wrote in my op. ed. piece published by papers across Canada (go to the Archive table to read the article), I feel it’s essential for kids to be part of the discussion when Alzheimer’s affects someone they know and about whom they care. 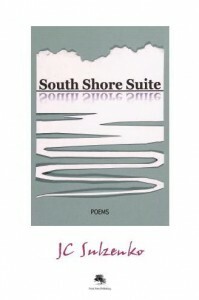 Understanding what they can and cannot hope for is one way to get at the fears this disease raises,” JC believes. 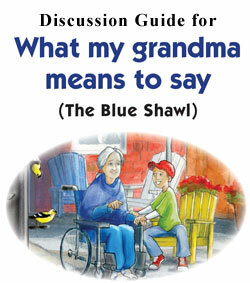 A number of Alzheimer Societies in Ontario incorporated “What My Grandma Means to Say” into their programming. With the new program launched on September 21, World Alzheimer’s Day, PEI’s Alzheimer Society is the first to take “What My Grandma Means to Say” province-wide. This entry was posted in Whats New. Bookmark the permalink. Trackbacks are closed, but you can post a comment.